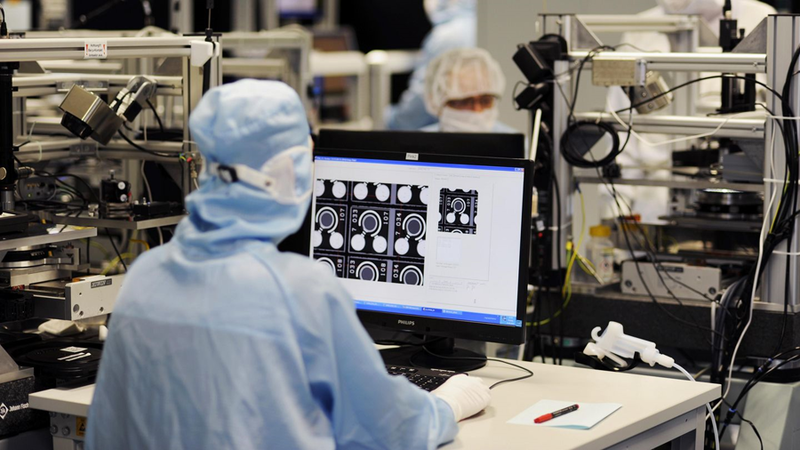 Trumpf Inc. is acquiring Photonics GmbH from Philips. This opens up a new market segment for Trumpf in addition to its existing business with high-power diode lasers and expands its product portfolio. Laser diodes from Philips Photonics are used, for example, in smartphones, digital data transmission and sensors for autonomous driving. Photonics GmbH employs around 280 people. “With this acquisition, we want to open up new product fields and expand our existing portfolio at a strategically important point,” said Nicola Leibinger-Kammüller with Trumpf.